Cardinals Wrestling Club practices will be on Tuesdays and Thursdays from 6:00-7:30pm from March 19, 2019 to May 16, 2019. (There will be no practice on Thursday March 28, 2019.) That's 17 training sessions. 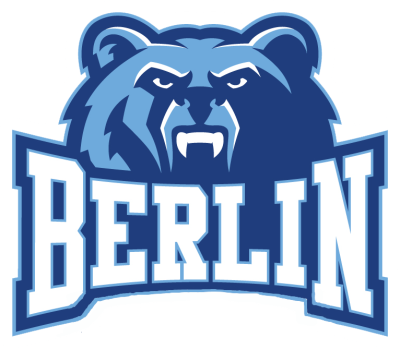 Tuesdays are at Olentangy Berlin High School. 3140 Berlin Station Rd., Delaware, OH 43015. Park on the south side of the school between the building and the football stadium. Enter through door "I". The wrestling room is upstairs. 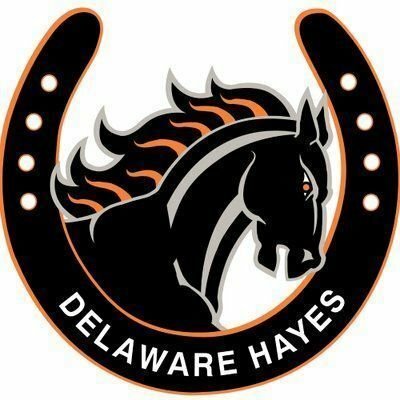 Thursdays are at Delaware Hayes High School. 289 Euclid Ave., Delaware, OH. 43015. Park on the south side of the school in the parking lot of Euclid Ave. Enter through the "Delaware" doors. Go up the stairs and make a quick right down the first hallway to the wrestling room.